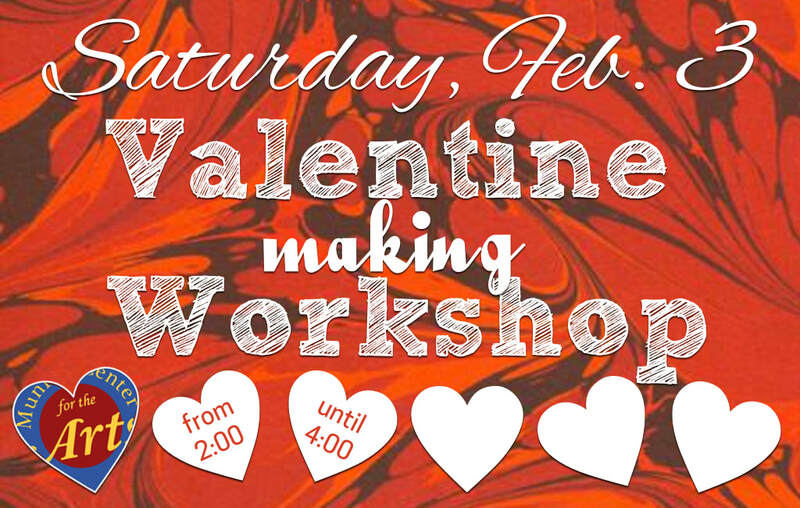 Make use of ArtSpan’s wonderful art classroom, filled with Valentines-making supplies. Bring a friend and create cards for your classmates, friends, or loved ones. ALL AGES - children in elementary school or younger need to bring a responsible adult along. No registration required, just stop by!